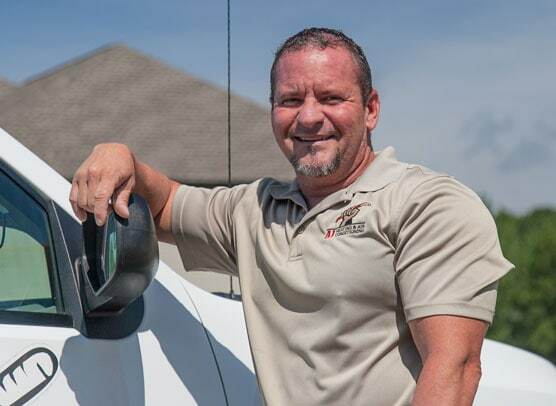 Jerry Kitterman started A-1 Heating and Air in 1972 and since then we have received most of our business from word of mouth referrals. We earn each of those referrals by making sure we’re professional and courteous every time we show up at your door. We pride ourselves on being honest, knowledgeable and treating you the same way we treat our own family. And since we don’t have to spend money on sales people and elaborate marketing campaigns, we can pass all of the savings on to you. A-1 Heating and Air is a family owned and operated company, formed by HVAC Lawrenceville GA Professionals that has been in business for 41 years and with your help – we’ll be serving all of your friends and family for 41 more.